When a house goes on bank foreclosure, the tenant need to leave the house. Sometimes, the tanent refuse to move out. With this in mind, you may apply to evict your tenant. 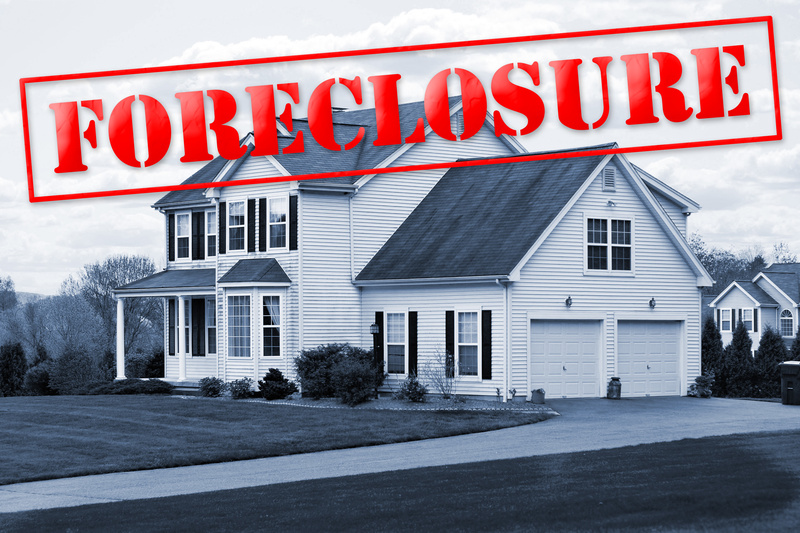 After dealing with the case in the court, you may be able to foreclose your house. In order to keep intruders out of your property, you may call a locksmith for foreclosure to re-key or replace all the locks on your door. We, at LockTech24/7, are certified locksmiths to do this hards job for you in order to keep it secured. When you look for a locksmith for foreclosure, you may call your best source of professional locksmith providers in LockTech24/7. Many times, we come to re-key locks in a house that the owner thinks his tenant left his home. Unfortunately, in many cases, you can find that your property is still occupied with the same tenant that stopped to pay his rent. In the same way, we can help you also when you need a locksmith for eviction. Before you call a locksmith for foreclosure, you may check the property and see if it’s empty. You may then call a locksmith for a foreclosure to unlock the door and change all the locks on your doors. In most cases, when you purchase a house from a foreclosure, you get it with no keys. In addition, in many cases, you can’t even see the internal of the house before you purchase it. With this in mind, it is your responsibility to open the house and replace the locks. Our professional residential locksmiths in the Lehigh Valley would be happy to assist when you get your new house of foreclosure. Our residential locksmith easily can unlock your new home, and re-key or replace all the locks on your door. We will help you to keep your new home secured from the first time you’ve placed your call in our office. Please call us soon after getting possession on your new home. If you got the key to your new foreclosure home, you can have access to your property. Yet, you need to re-key the locks in your new home. If you have a key and this key operates only a few of the locks on your doors, then, we need to pop the locks. It must be remembered that we can pick and re-key all residential locks. Whether a doorknob or a deadbolt, we can help! And whether Schlage, Kwikset, or Defiant, we cover all residential locks in the market today. Don’t hesitate to give us a call for more information. In case and the locks on the doors of your foreclosure home are too old, malfunction, or broken, we recommend to replace the locks. It’s better to invest in a new lock that stays on your doors for years than paying to re-key an old lock that eventually can break any time in the near future. We carry all type of residential locks in our working vehicles to furnish the best lock in order to secure your new home. Same as you can buy a house in foreclosure, you also can find a commercial property in foreclosure. Having the opportunity to buy an offices building, mechanic shop, or a big warehouse that was in foreclosure can give you the option to invest od design and custom of the property to fit your business. Our experienced commercial locksmith for foreclosure can help you to secure your business. In a commercial building, there are plenty of doors to lead from one room to another. With many commercial doors in a commercial building, you may need a professional commercial locksmith to maintain your locks. With this in mind, our experienced commercial locksmith can easily help you gain control on the security of your newly purchased business. Call us to re-key your commercial locks, replace a new commercial lock, repair panic bar, and install a keyless entry system. Mortise lock or Rim lock, we can re-key them all, as well as a commercial lever or commercial knob. 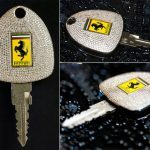 When you want to get the best locksmith service, you need to deal with the best locksmith company. Let us re-key your commercial locks. LockTech24/7 commercial locksmiths are only one phone call away. When you don’t have a key to some of the locks of your newly purchased business, we can easily replace those locks and re-key them. This means you will have one key that operates all the locks. We recommend to re-key all the locks to the same key. Why get mess with many keys? We have all commercial locks to secure your business! we can install any commercial hardware you may need on your new office door. When you get your commercial property from a foreclosure, you may call the best commercial locksmith in Bethlehem, Allentown, and Easton, PA.